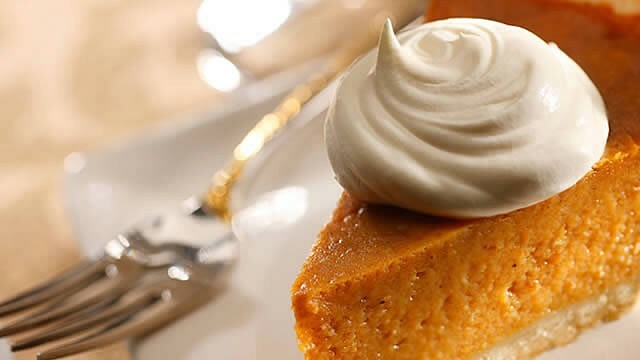 Celebrate Thanksgiving in London with American food and fun! The American holiday of Thanksgiving is celebrated on the fourth Thursday of November. In 2015, it falls on 26 November. In Britain, while it's not an official holiday, lots of American expats and tourists, as well as their friends and relatives, like to mark the occasion by coming together to eat a traditional Thanksgiving feast. Festive food for Thanksgiving includes turkey, pumpkin pie, chowder and anything with an American theme. Book a special Thanksgiving dinner in London to celebrate in style - many Hotels, pubs, and restaurants have special menus; particularly American restaurants in London.